Explore These Pages For More Info! Check out the newborn, sitter, & birthday galleries! We can keep things simple or pick any theme you'd like! 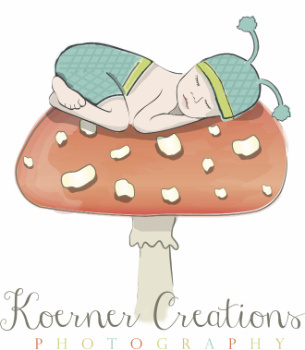 Birth announcements, canvases, framed prints, and more! We offer a variety of album, digital file, or print packages!